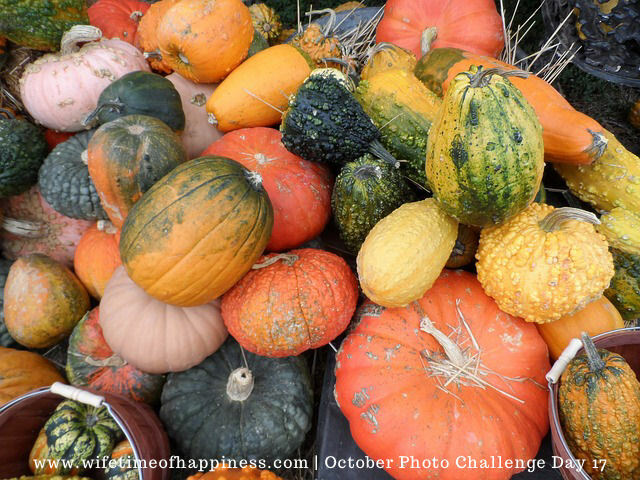 Today's photo is another stock photo (haha), but I just love the abundance of harvest, the beautiful colors and of course how well this pretty photo fits into our Fall themed challenge! Thank you for stopping by and I hope you'll choose to join in the fun! Don't forget to tag your photos (instagram is best) with wifetimeOCT17 so I can check them out! Feel free to share this challenge on your social media outlets – Enjoy! This entry was posted in Photo Challenges, Seasonal: Fall and tagged 2017 blog challenges, 2017 photo challenge, blog challenge fall, blog challenge october, blog challenges, blog ideas for october, blog photo challenges, blog post ideas for october, fall instagram, fall photo challenge, instagram photo challenge, join photo challenge, october photo challenge, october photos, photo challenges for fall, wifetimeoct17.